I get asked a lot about what the best banks are for travelers. 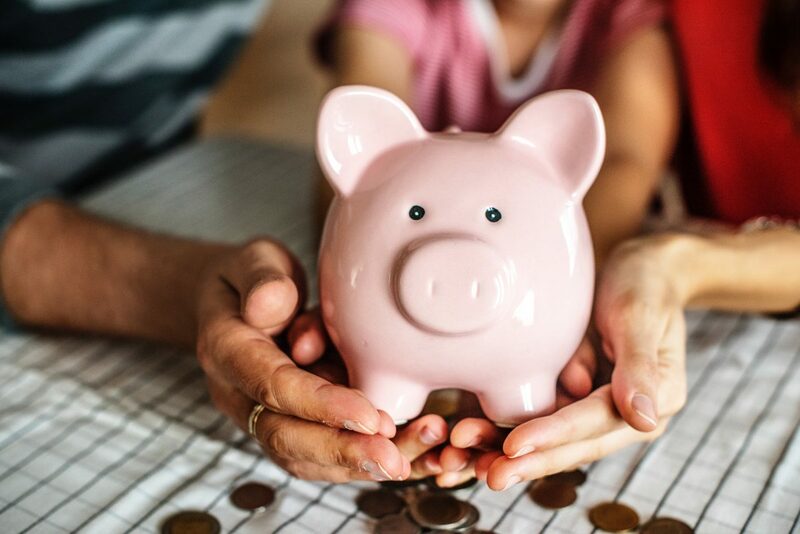 I’ve tested out a ton over the years and as someone who runs a US-based business, I need to make sure that I always have a really great American bank that supports me in all of my needs both at home and abroad. In the past 8 years of living abroad, I’ve used Citibank, Bank of America, Chase, Capital One 360, and Charles Schwab for my banking. Some are better than others for different things and I tend to keep at least two different accounts going at once just to make sure that I am always meeting my needs for banking. 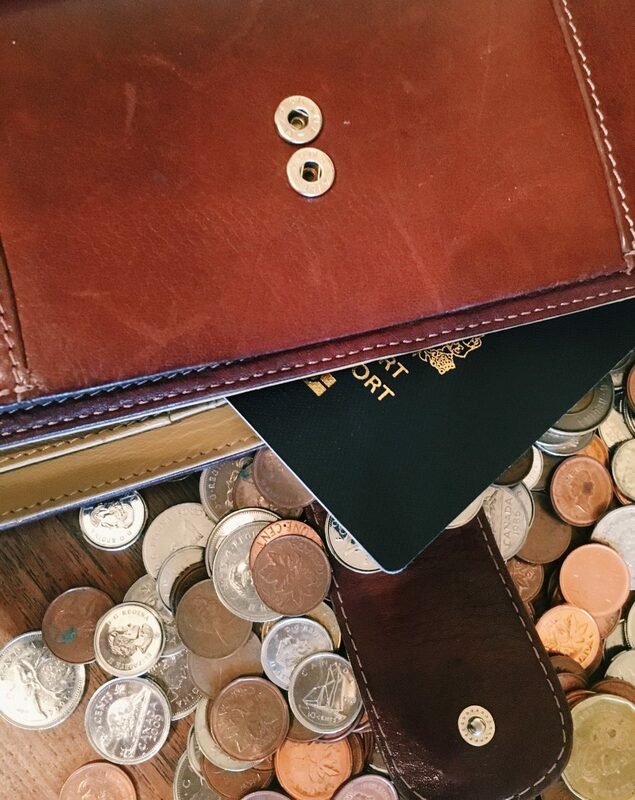 This post will only cover banks that are great for US travelers. 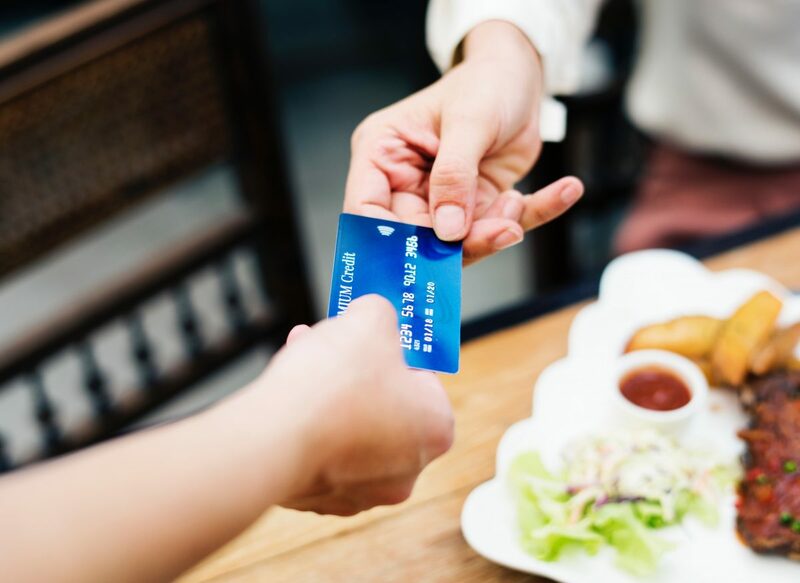 I will be writing a post in the future for all of my British readers out there and I will also be writing a post at some point about the best travel credit cards that I’ve used. I want to briefly preface this post by saying that this is not a sponsored article in any way. There are no affiliate links here and I am not being paid by any of these banks to tell you about them. I have made a lot of money-related mistakes over the years that I’ve been on the road thanks to not doing my research and I want to help make sure that you don’t make the same mistakes! I asked myself a lot of questions back in 2010 when I first set off to travel long-term. I did a ton of research on what to pack, how much money I would need, what different things cost, and the must-see places that I didn’t want to miss. The one thing that I massively overlooked the importance of was where I was going to keep my money. As travelers, especially those in their early 20s like I was when I first left home, we spend months and months and sometimes years saving up to go traveling. Why don’t we spend as much time trying to figure out how to avoid ATM fees and the best banks for international transfers and which account will actually make me money while I’m on the road? These are my top three picks for the best banks for traveling internationally as an American citizen who still has a home-base in the US (most banks obviously require that you still have a residential address in the US in order to open a bank account). The Pros: Citibank is a great bank for traveling so long as you are traveling in countries where there are other Citibanks. It’s an international bank with branches all over Australia, Vietnam (in the major cities), Thailand (there’s a few in Bangkok), South Korea, the Philippines (in Manila), Mexico (Citibanamex), Taiwan, and I think Singapore. When I lived in Australia, I was able to put all of my savings into a Citibank account in Australia and then when I left the country, I could transfer all of my money out of my Australia bank account back into a Citibank account in the US for free. It cost me nothing in conversion rates or bank fees. They converted it from Aussie dollars to US dollars free of charge. When you are traveling, you can use your Citibank US bank card at any Citibank ATM without incurring any fees from either your bank or from that ATM. It costs absolutely nothing. The Cons: There aren’t Citibanks in every country. There aren’t even Citibanks in most of the UK (there are one or two in London, but that’s it). That was super inconvenient for me because I spend a good amount of time each year there. There aren’t a ton of Citibanks anywhere in Europe for that matter. If you use another bank’s ATM in another country, Citibank charges you a fee and often that international bank charges you a fee. In the US, you have to keep a minimum balance or have a direct deposit added to your account each month. If you can’t do this, you are charged a monthly fee of $12 to have the bank account. 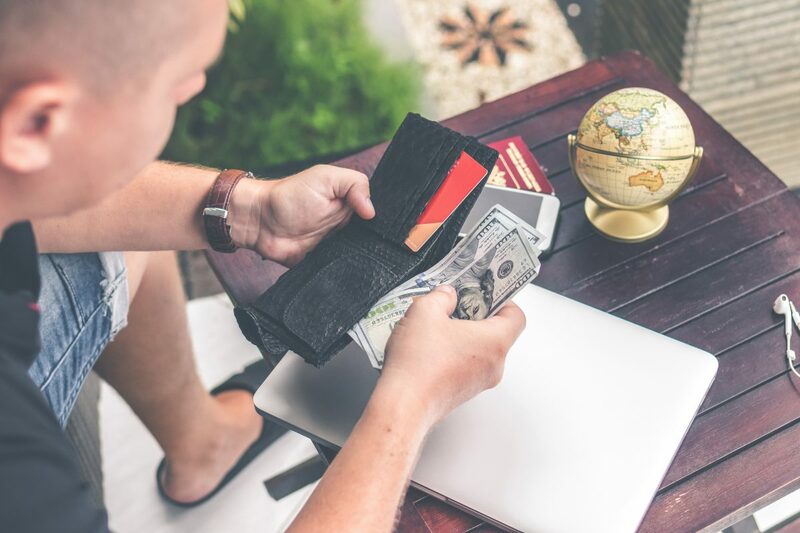 If you are living in the US and only going on short-term trips then this probably isn’t a big deal, but for me, when I first started freelancing I wasn’t making a regular monthly paycheck and they certainly weren’t paying me by direct deposit. Which Account to Open? This information is all based on my experience with the Basic Banking account. You don’t get checks (who needs checks still? ), you only need a minimum of $1,500 in your account every month to avoid a fee, and you get a debit card. Another option which has a lower fee is the Affordable Access Banking account. 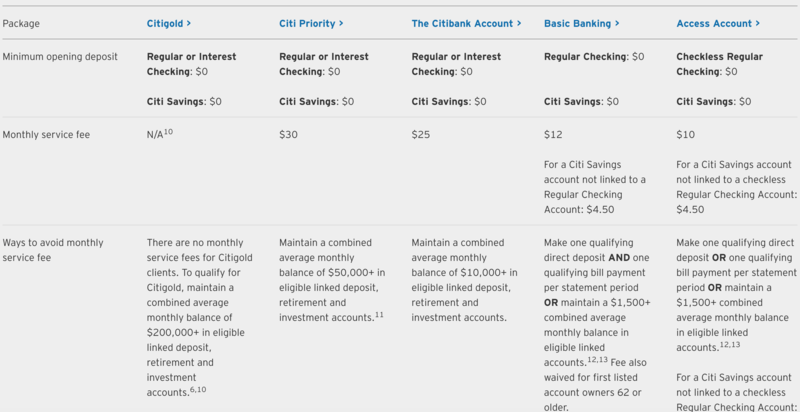 There are the current account options available with Citibank. Who Would Benefit Most From This Account? I think if you are doing a working holiday in Australia, if you are teaching English in Korea, if you are traveling to South East Asia, then this is a good account option. 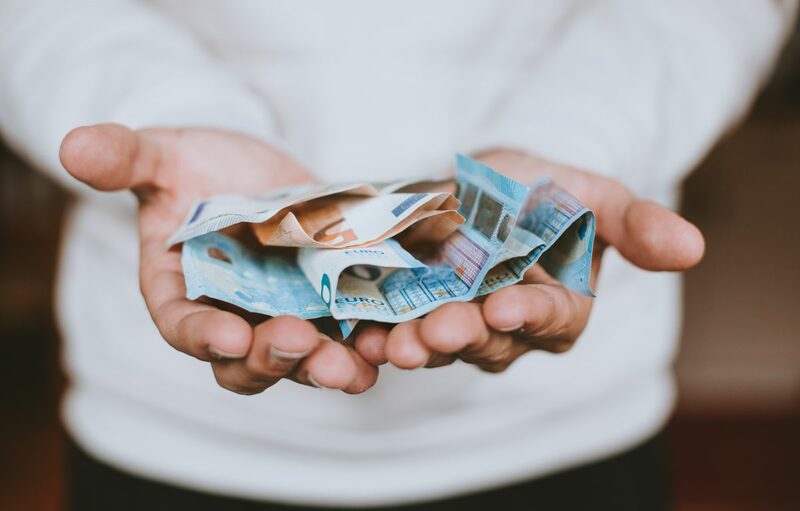 It allows you to easily transfer money to another international Citibank account without costing you a penny and you can use it in large cities around Asia for free, too. It’s worth noting that I no longer have a Citibank account because I didn’t want to incur any fees and I prefer the below two for running my business and traveling abroad. I sort of stumbled upon this bank when I was doing research for a free bank account a few years ago. I still didn’t even have a credit card at this point, so when I told my parents that I was opening a Capital One 360 account they were concerned I had no idea what I was doing. This is a credit card company after all. But Capital One 360 is also a bank and I’ve been a loyal customer for the last three years. Here’s why. The Pros: Capital One 360 is basically a completely online bank. You set it up through their website, you deposit money online, you manage your money through their app, they never, ever, ever lock me out of my account. They have incredible customer service which includes live chat online once you log into your account, great phone support, and easy access to them when you’re on the road through the app. They don’t charge me anything to take out money from ATMs around the world. In countries like the UK where ATMs don’t charge anything, this is great. I never bother to bring cash with me anymore when I travel, because I know I can just go to an ATM and take cash out with my debit card without incurring a fee. The Cons: There aren’t actually that many branches around the US. I think they are only in the major cities with a few more scattered around the country. If you need a bank where you can deposit cash or you want to be able to go into the branch (I don’t know why else you would need to go into the branch?) then you’ll want to make sure there is a branch near your home base. If you use an ATM that charges you, whether you’re in the US or abroad, then you will have to pay that fee. Capital One won’t charge you, but they won’t reimburse you if that bank charges you. Which Account to Open? I have the 360 Checking Account. It’s fee-free. You can open the account with zero dollars. I can deposit my checks using the Capital One 360 app which is incredibly easy to use. You also earn a (very) small amount of interest on your account each month. Who Would Benefit Most From This Account? People who are freelancing or running an online business while you’re on the road (or while you’re at home). I can easily deposit money from anywhere. I can use my card anywhere without paying a fee. I can link it to other external accounts like my Charles Schwab and swap money between the two accounts easily. It’s perfect for travel around the US and in countries like the UK and other parts of Europe where ATMs don’t charge you an additional fee. I’ve saved the best for last. 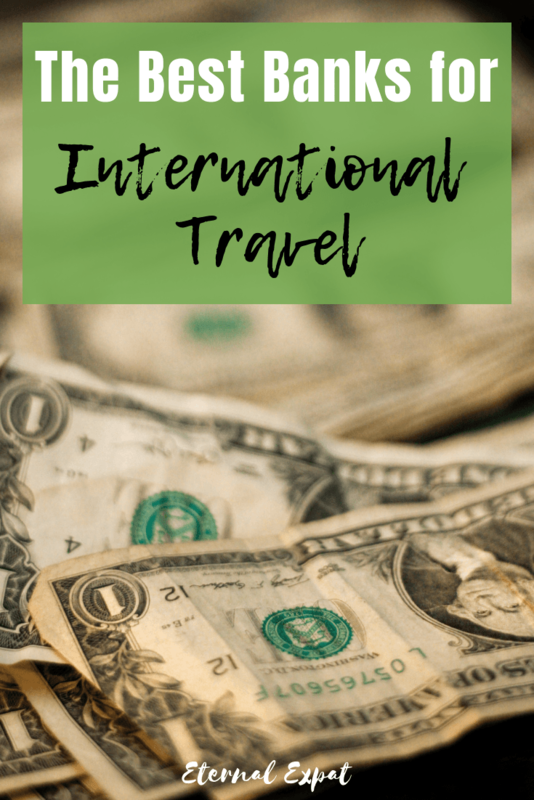 Despite being told again and again by fellow travel blogging friends that this is the best bank for American travelers, it took me until earlier this year to finally get back to the country and sign myself up for their banking. While you may know Charles Schwab as an investment bank, it is also one of the absolute best banks for travelers. The Pros: There are no monthly fees, there is no monthly minimum (although I believe you need $100 to sign up for the account). Free bill paying through the app. Easy instant online chat with people if there is a problem. Seriously amazing phone services. The customer service here is out of this world. I thought because I wasn’t a big investor or because I didn’t have a ton of money to deposit when I opened the account that they might not be all that helpful, but from the people on the phone to the people at the office, everyone treated me like a truly valued customer. It felt pretty good, not going to lie. The app is really easy to use and similar to Capital One 360, I can link this account to my external accounts with Capital One and move money easily between them to pay different bills. What’s the real difference between the Capital One 360 account and the Schwab account, then? You can use your Charles Schwab anywhere in the world on any ATM in the world and you will not incur a single fee. If the international ATM you use charges you, Schwab will give you that money back at the end of the month. You receive UNLIMITED fee rebates on international ATMs. You will never pay ATM fees again. You will never have to deal with transferring currencies at the airport or the bank. You will never have to carry around a ton of cash around so long as there’s an ATM nearby. This is my dream. The Cons: You need to go to the bank to set up your account. They need a copy of your license or passport for proof of who you are. Similar to Capital One 360, there aren’t a ton of branches around unless you live in or near a major city. You only have to go there once and I really believe it’s worth the trip. Which Account to Open? There is only one checking account option available as of right now. It’s called the Schwab Bank High Yield Investor Checking Account. In order to open this, you also need to open a brokerage account, but you don’t need to use the brokerage account. I actually also opened up a Schwab Intelligent Portfolios account which is managed by professional investors and allows you to build up a nest egg for your next trip. Who Would Benefit Most From This Account? People who travel regularly to other cities and countries where you will want to spend your money. I don’t know that there’s a better account out there to use abroad than this one. It protects your money, allows you to check on things from the App no matter where you are in the world, and they give you your money back when ATMs charge you. How Much Does it Cost to Travel Costa Rica? Hi Laura, Good advice on International Bank services, logistics & benefits. 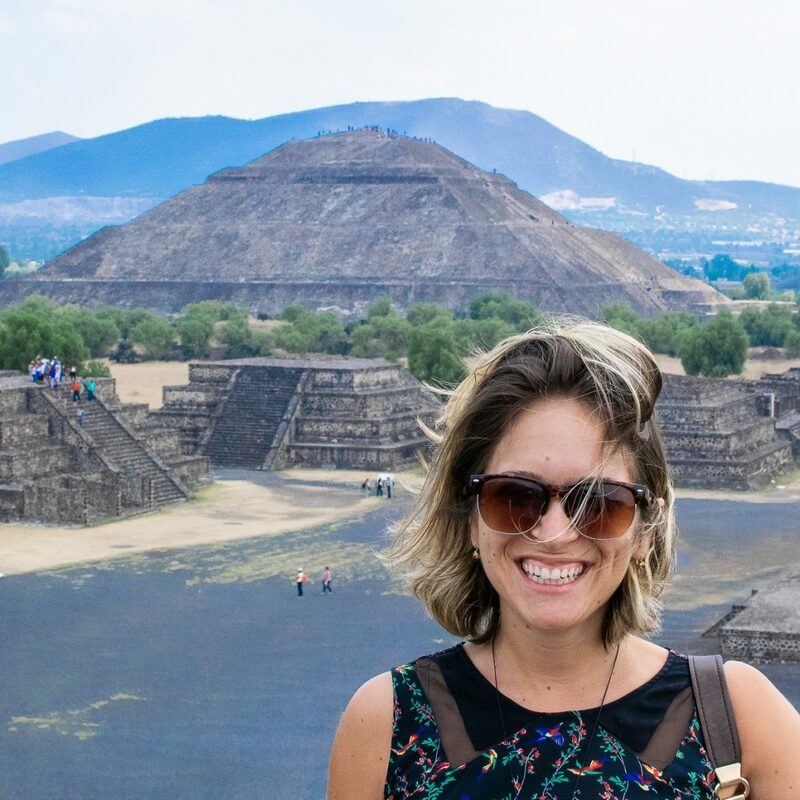 I’m looking to transition into an international travel lifestyle in the next couple of years, for about half of each year abroad, while maintaining some ongoing Contract Work duties in the U.S. I like your self-resourceful & pragmatic approach for a Mobile & Adventurous life, along w new job opportunities & friends.